I was replacing a rug and looked very hard for one that had all the multiple colors of the old. This was perfect. The colors are just beautiful. It arrived much quicker than expected..
Couldn't be happier with the design and colors in this rug. 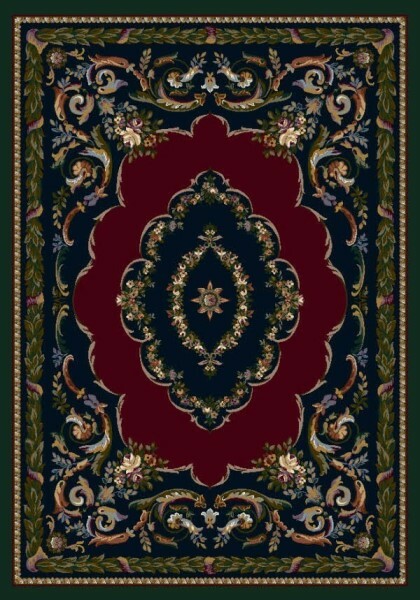 This rug is beautiful with good quality and true to color.